NOV51020M-029 EFRA-2096 Super Strong w/ 41029 [NOV51020M-029] - $110.00 : Tough Racing ::, to bring you the BEST!!! 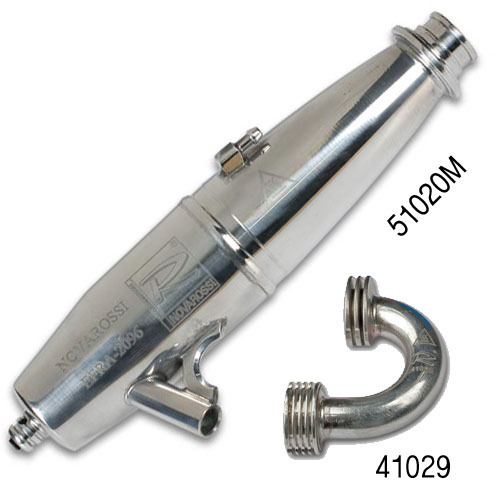 This is the Novarossi EFRA 2096 One Piece Super Strong Tuned Pipe with 41029 Short Compact Manifold. 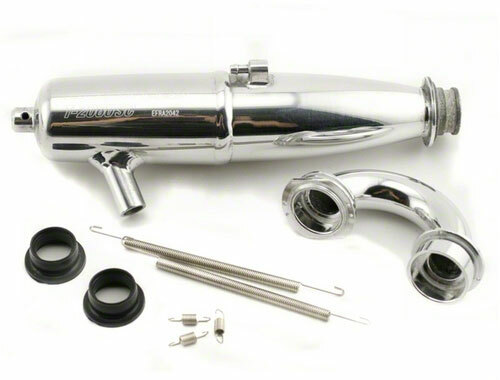 This pipe was developed to provide a good balance of top end, and low end power with good run time and includes the short compact manifold that is recommended for Mugen vehicles.